Vitamin D: Why the sunshine vitamin can help your diabetes! Summer is just around the corner! ☀ So, time to get out in the sunshine for some much needed vitamin D! Learn more about this essential micronutrient and how it can help your diabetes! Vitamin D is a micronutrient produced and used by the body. We need it to absorb other essential nutrients like Calcium and Phosphorus. 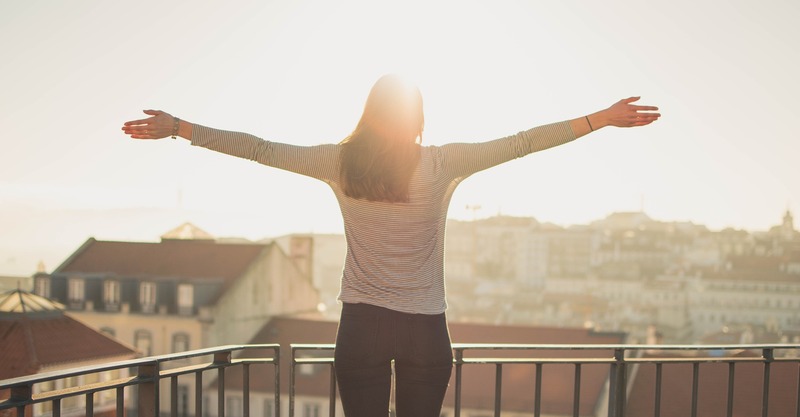 Vitamin D is nicknamed the "sunshine vitamin" for a reason! Your body will produce this vitamin when your skin comes in contact with ultraviolet (UVB) rays. But be careful! This UVB light can also cause sunburns. Consult your doctor before spending too much unprotected time in the sun, and consider taking a supplement to safely achieve optimal levels. Recent research has linked vitamin D to insulin resistance and type 2 diabetes. Vitamin D is present in beta cells in the pancreas. Beta cells rely on calcium to produce and secrete insulin to manage blood sugar. Since calcium absorption is reliant on vitamin D, correcting your levels may increase proper insulin function. In addition to diabetes management, vitamin D can impact your mental health and heart health. Studies show a strong correlation between insufficient levels of vitamin D and depression, Seasonal Affective Disorder, and heart disease. Because of this, many healthcare providers prescribe sun exposure to combat these medical conditions. Sufficient vitamin D can boost mood and decrease the production of harmful cholesterol.